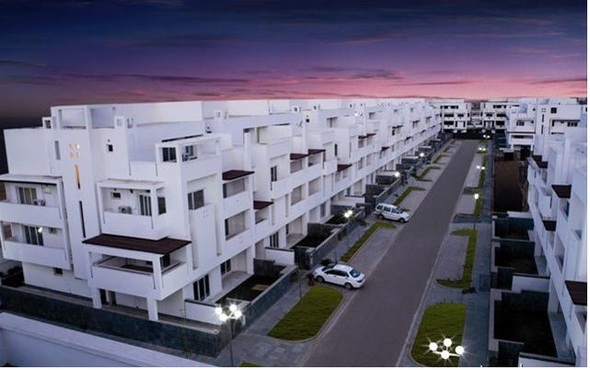 Vatika Infotech City is a lavish 600 acres township near Ajmer Expressway, in Jaipur. The sheer size & scale of land area and infrastructure of this township makes it the largest township in Jaipur, and one of the largest in India. The location of Infotech City in Jaipur gives it strategical edge, as educational institutes, railway station, airport and Jaipur city itself are at convenient distances. Apart from these enticing attributes that will compel you to own a space in Vatika Infotech City, we will help make your decision even simpler. The township is as beautiful on the inside as it is on the outside. Vatika Infotech City is located in one of the most beautiful cities in India, the city of Jaipur. It is rich in both, history and culture. Jaipur is the 10th largest and one of the fastest developing 2nd-tier cities in India. And, with the recent development plans, like the BRTS & city bus services, and the introduction of the newly built Jaipur Metro Rail, it is going to be Pink-ier than ever. Our easy and hassle-free booking options with various modes of payment gives you the freedom and the convenience to book a home with us, at an affordable price. This entry was posted in Township Jaipur and tagged flats in Jaipur, homes in Jaipur, residence in jaipur, residential properties, residential societies, residential spaces on November 6, 2013 by Admin. If you are looking for plot in Vatika Infortech City Jaipur then please fill the form of the page Vatika Infotech City Jaipur. We’ll definitely get back to you via phone or email.